As an average young traveler I’m well aware of the benefits of using Airbnbs to get a good deal when I travel. In fact, sometimes I pick weird options that are cheaper, but a little… odd to say the least. However, regardless of how eccentric and how out of the normal a place is, I can’t say I’ve ever stayed at a place that was haunted. But if you’re into the haunted, creepy and mysterious, Airbnb actually has an assortment of scary places that you can rent and what better time than Halloween? 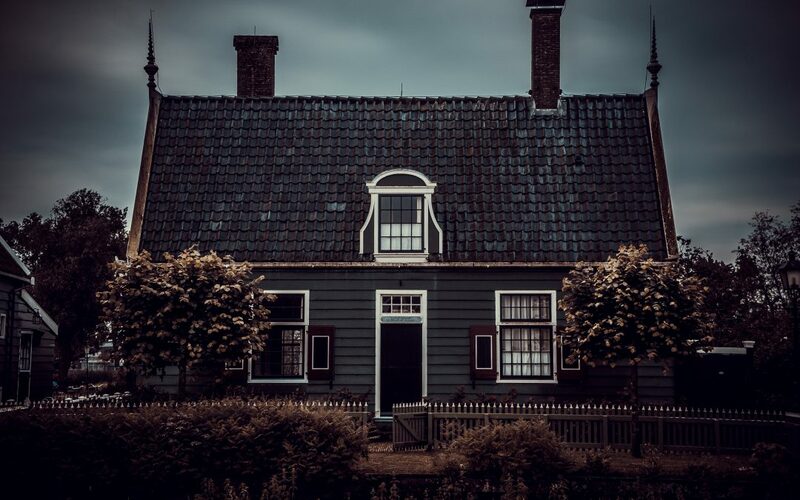 If you’re thinking that staying in a haunted Airbnb might be fun, you’re definitely not alone. In fact, there are several people who seek out these scary rentals just for the thrill. While some rentals are just old houses with stories about supposed ghosts, other places have infamous backgrounds and some places are just downright strange. So, if you’re ready for a vacation that’s a little spooky (and potentially less relaxing) you should definitely check out these Airbnbs. This haunted Airbnb has become notorious through sites like Ranker and Buzzfeed. 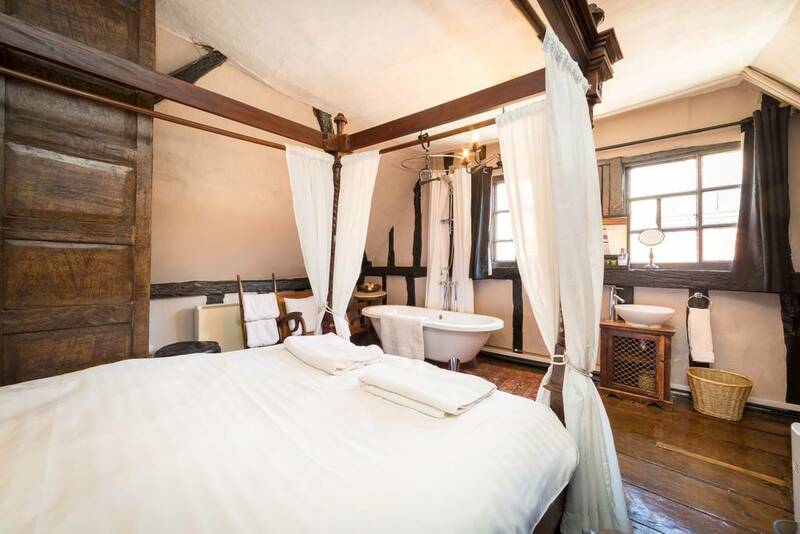 It’s located in one of the most haunted cities in the world and as a bonus It’s one of the cheaper rentals you can find because it’s a private room in a shared house. 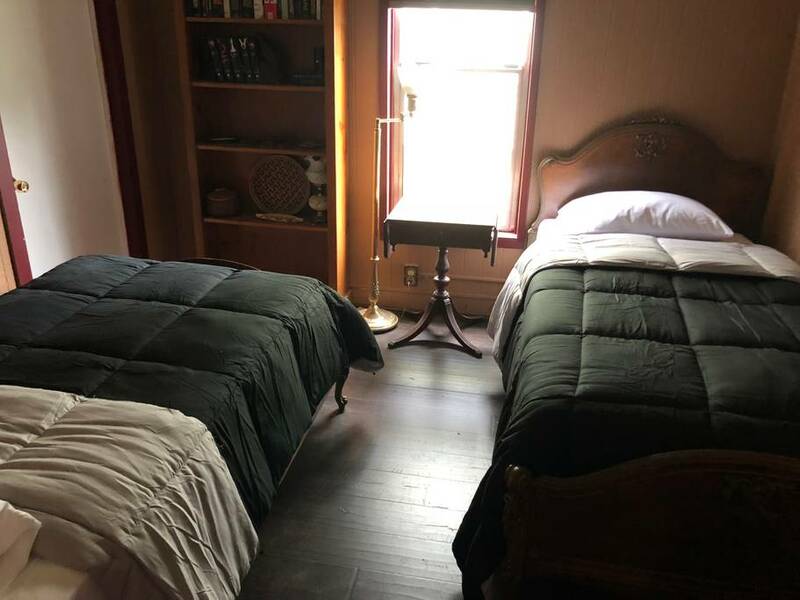 While there are three guest rooms available to rent, the particularly haunted room you’ll want to rent is called the Haunted Bedroom…a nice original name. The owner states that the ghost who inhabits this room is a young girl in a yellow dress who lived in the house in the 1980s. She’s known for being shy and not causing too much trouble. Even though it’s unlikely you’ll see her, her presence is confirmed by many people. 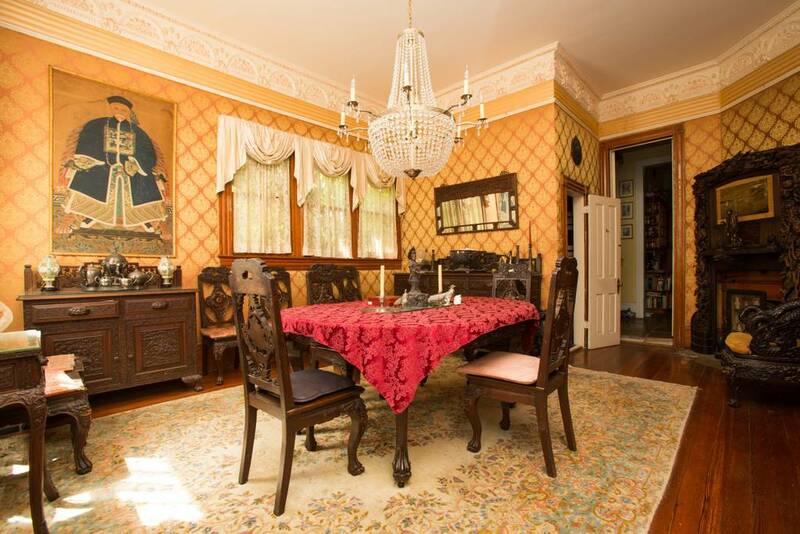 While the details of this listing are few, the owner states that the haunted chamber apartment is called the madness chamber and that it’s haunted. At over 600 years old, even if it’s not haunted this rental still reeks of ages past. The Manor is another Airbnb listed on many “haunted” lists, yet the owner doesn’t heavily play to this angle. Instead, he describes the house as something “not run of the mill” and casually mentions that the house was “once voted most mysterious house in Saint Paul”. 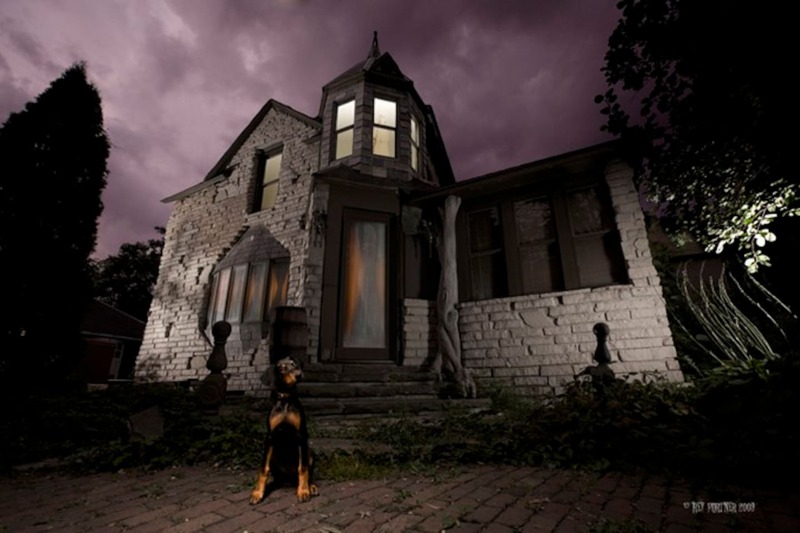 The only other mention of the hauntedness of the house is that the owner books paranormal investigations, rituals and murder mystery dinners for an additional cost. 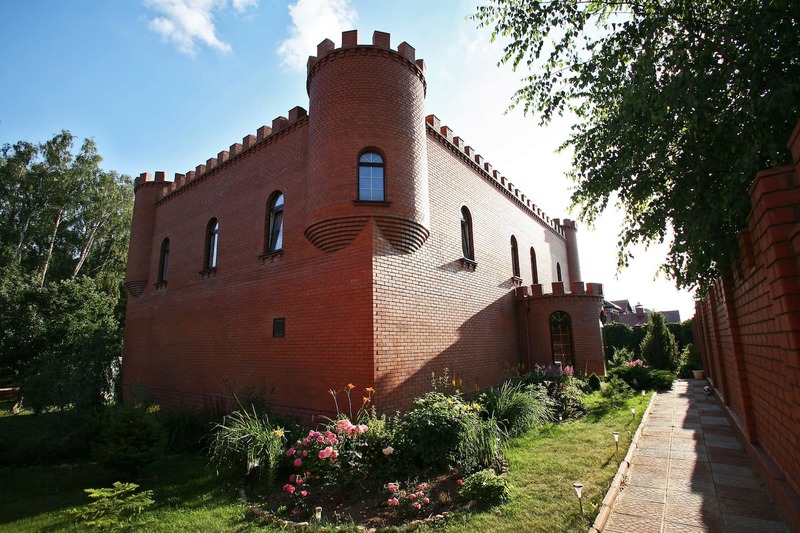 If you’re in Russia and looking to stay in a castle with tons of amenities and a ghost than this might be the place for you. However, you’ll need to time your stay at just the right day of the week if you want to experience the haunted nature of the building. According to the owner “The Ghost of the castle appears weekly at midnight :-)”. 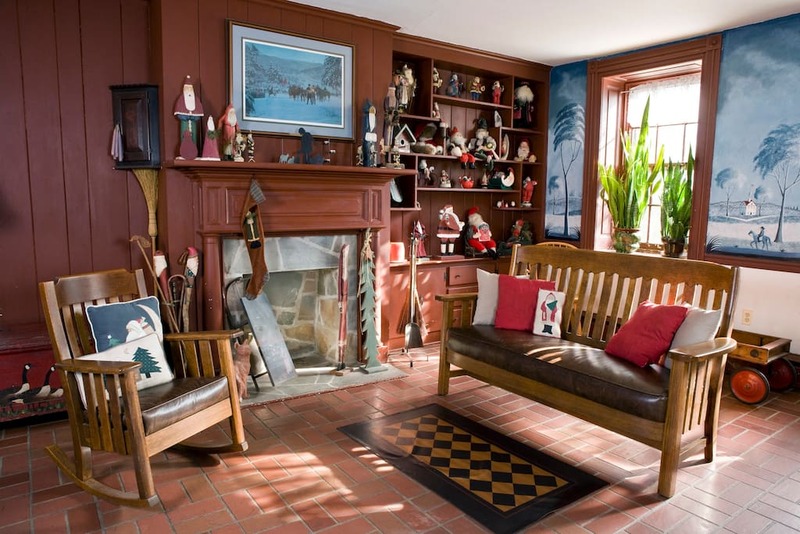 At first glance it appears that this is just a historic home, but the owner states that while she’s the only living host, there are many others who live there and that she has many a story to share. This home is one of the few who uses ghosts as a primary selling point. The owner states that “There’s ample opportunity to share your stay with a ghost”.